Muzaffarpur Sahi Lychee now Identifies Globally after getting the Geographical Identification Tag. Geographical Identification Tag is assigned to a Product which is generated in a Specific Geographical Area. The GI Tag Body wants proof of 100 years of Sahi Lychee History from Bihar Lychee Production Association. After Presenting the Proof, Sahi Lychee get the approval for GI Tag. After Getting GI Tag Approval, Now Muzaffarpur Lychee Farmers will only claim the production of Sahi Lychee. This will reduce the fear of Duplication in Sahi Lychee Sale. Although Sahi Lychee Produces in some more cities of Bihar like Samastipur, Vaishali, and Eastern Champaran. There are several species of Lychee Available like China, Laugia, Kasaulia, Kalkatiya. However, in all these Sahi Lychee is the best because it contain more Fruit and Small seed. In Bihar, Lychee is Cultivated in 32,000 Hectares. 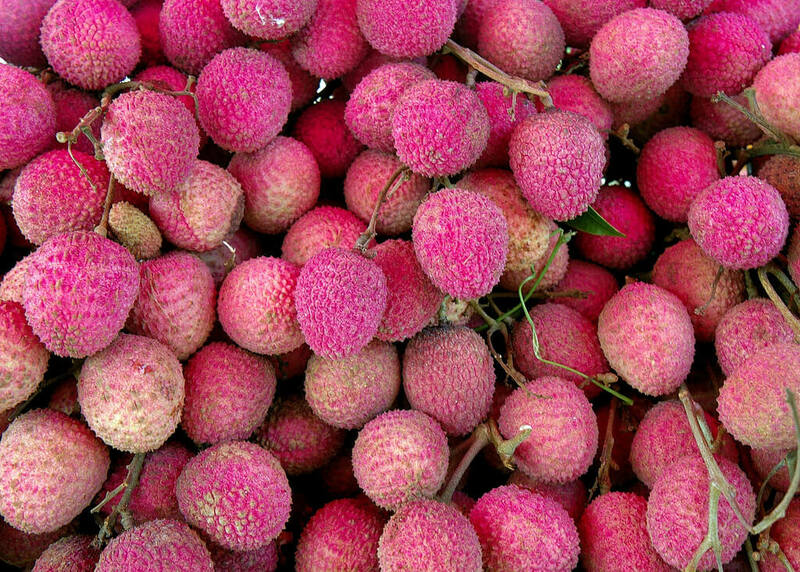 Muzaffarpur Sahi Lychee now Identifies Globally after getting the Geographical Identification Tag. Geographical Identification Tag is assigned to a Product which is generated in a Specific Geographical Area.